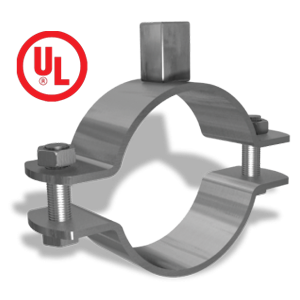 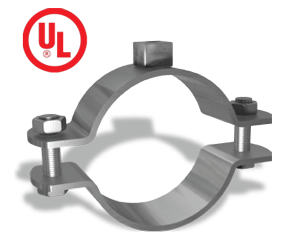 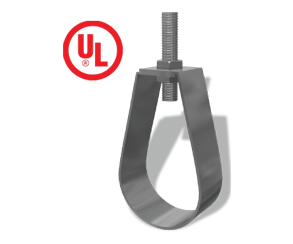 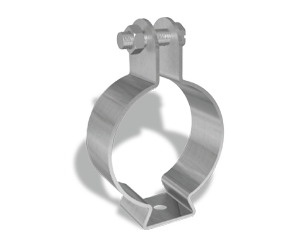 Pipe Clamps and Hangers used in the support of pipes and equipments are manufactured according to the highest standards of fabrication.A diversified choice of Pipe Hangers, Pipe Clamps, EMT Straps, Omega Clamps, Beam Clamps, J and U-Bolts and Threaded Accessories. 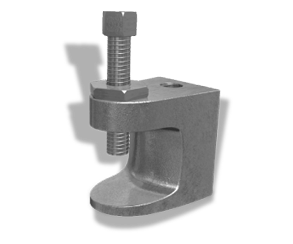 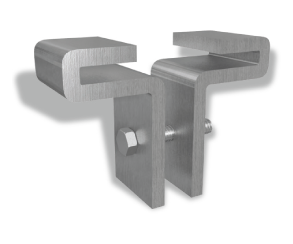 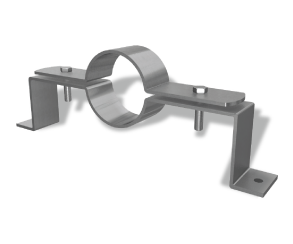 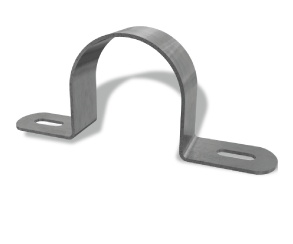 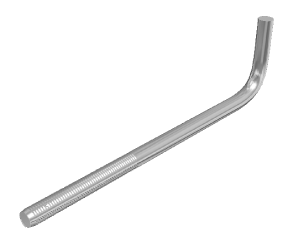 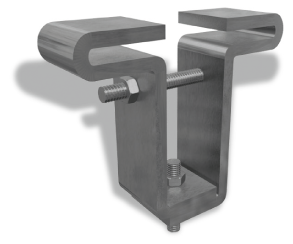 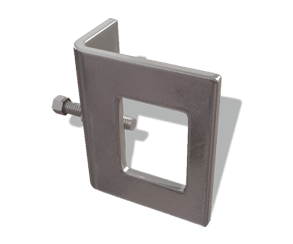 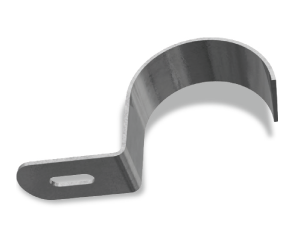 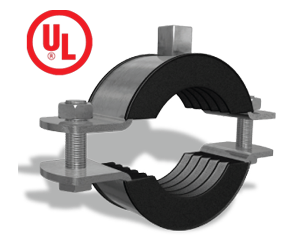 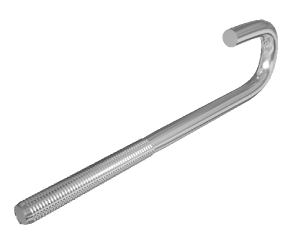 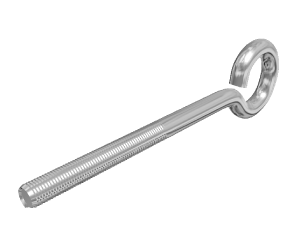 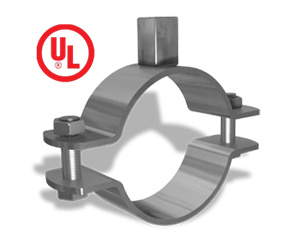 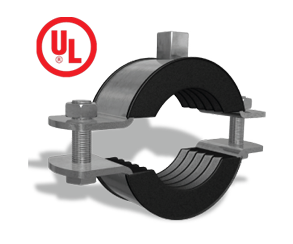 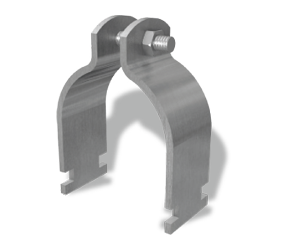 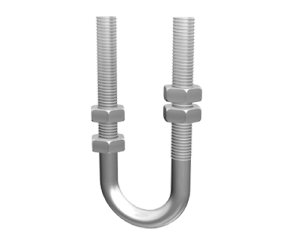 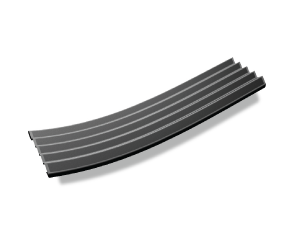 Pipe hangers offered in this section are designed to support pipes allowing for vertical adjustment and limited movement in the piping system. 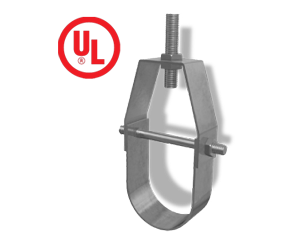 The load data published includes a safety factor of 4.0 unless noted (safety factor = ratio of ultimate load to the design load). 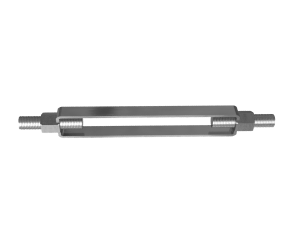 Casting tolerance according to DIN 1684 GTA/17 with hexagon head screw DIN 933 8.8, threaded end with cup point according to EN ISO 4753 and locknut DIN 439 for sprinkler systems, heating, ventilation and air conditioning, acoustic tubes and sanitary installation machines and steel constructions.